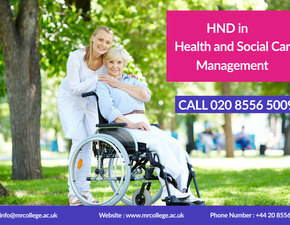 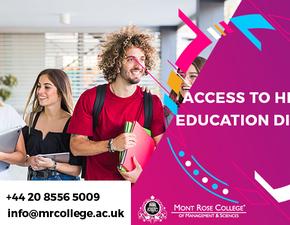 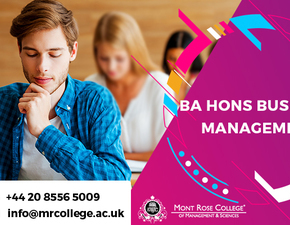 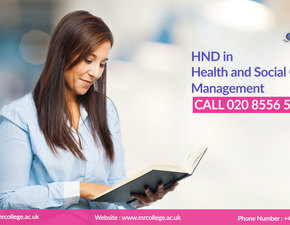 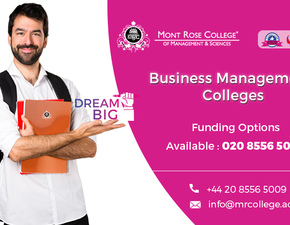 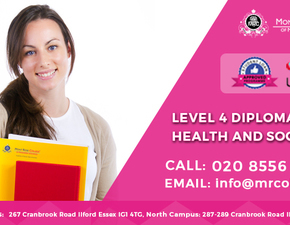 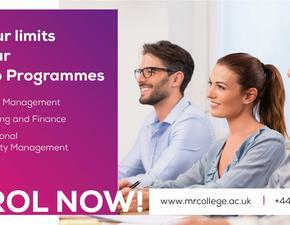 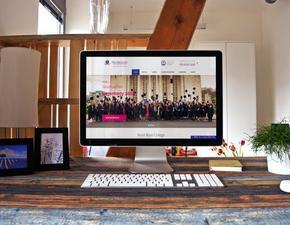 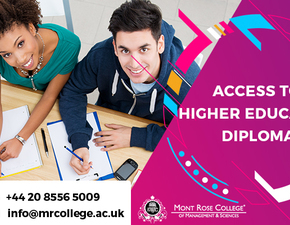 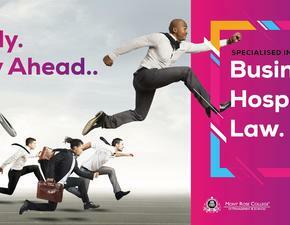 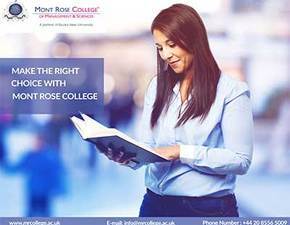 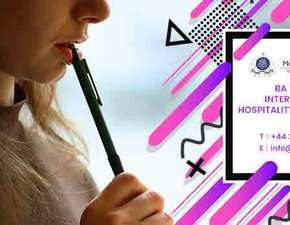 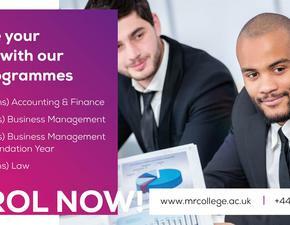 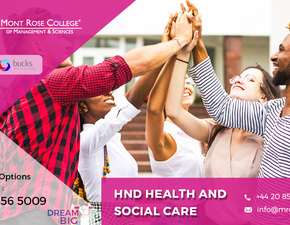 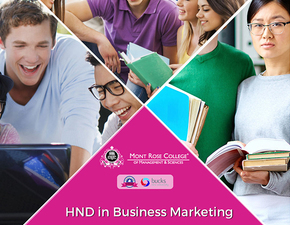 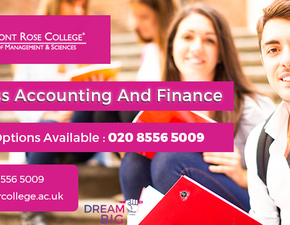 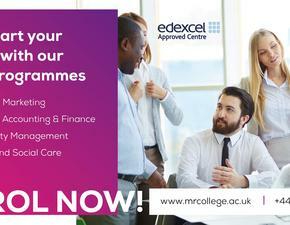 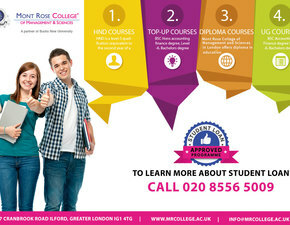 Start your career in HND in health and social care at Mont Rose College. 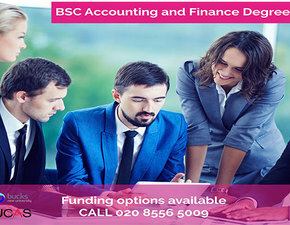 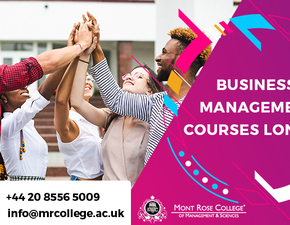 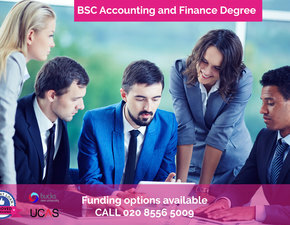 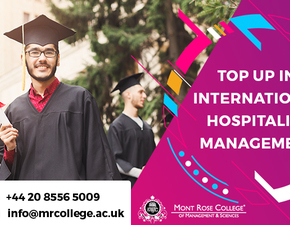 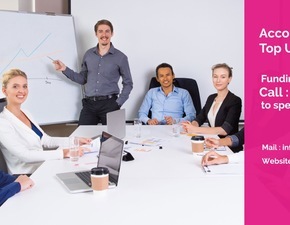 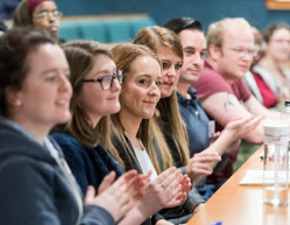 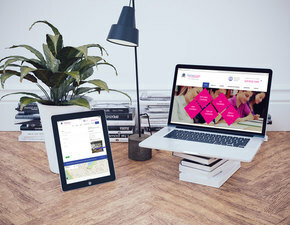 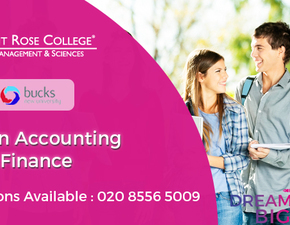 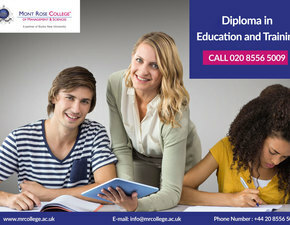 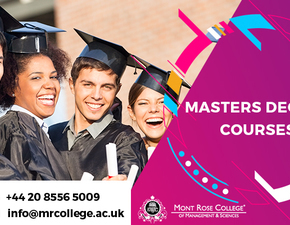 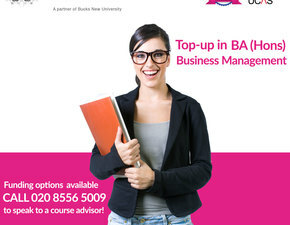 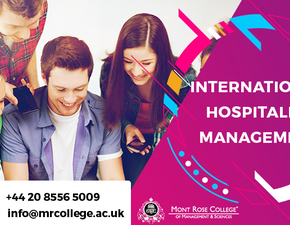 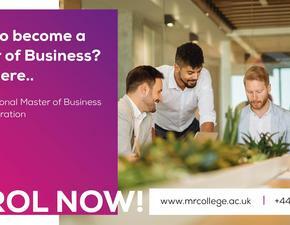 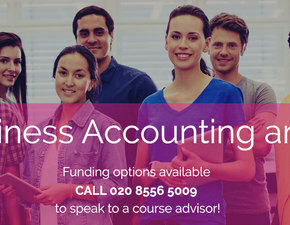 MRC’s hand-on Health and Social Care courses prepare students to work in different managerial roles in this industry, both in the UK and overseas. 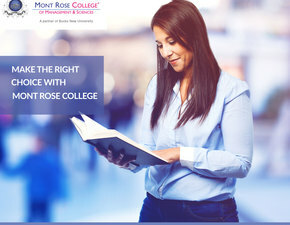 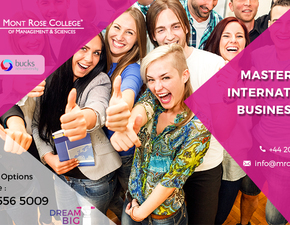 Mont Rose College can prepare you for a great career in the health and social care industry by providing hands-on training and education that engages real-world scenarios. 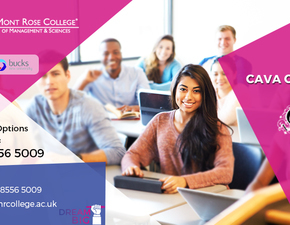 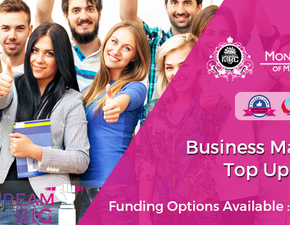 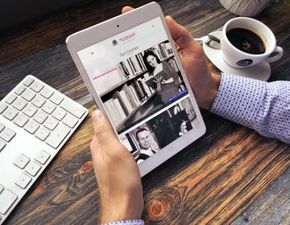 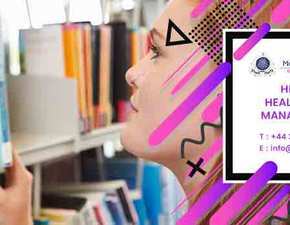 Learners are attracted to these strong vocational programmers of study that meet individual progression needs either into employment or further study for a degree or professional course.